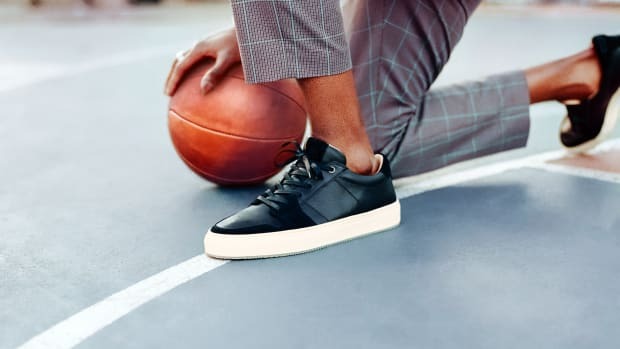 Men's style icon Nick Wooster linked with GREATS once again on a new collection of footwear made from premium materials like smooth Italian leather, lush pony hair and luxurious Italian suede. 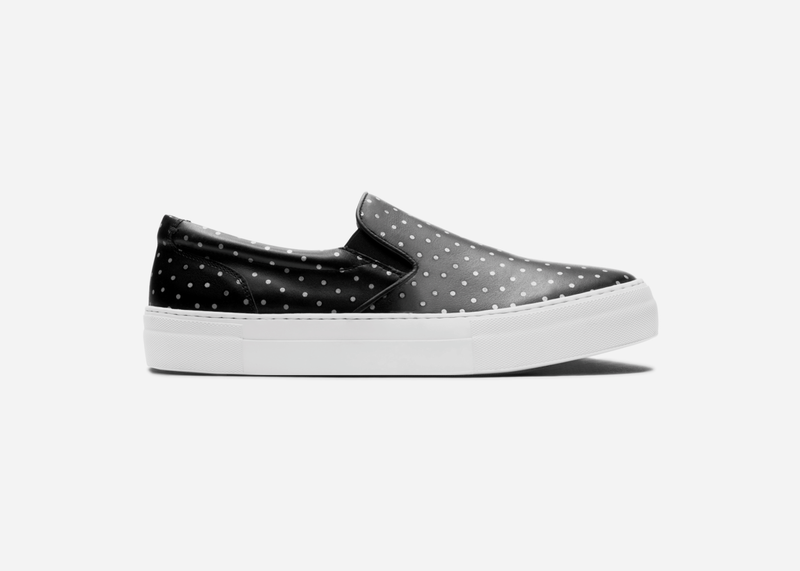 Standout pieces range from an animal print clog slide designed for the sartorially brave to more classic looks like a slip-on sneaker with a subtle polka-dot pattern and vintage basketball-inspired kicks in black and white. 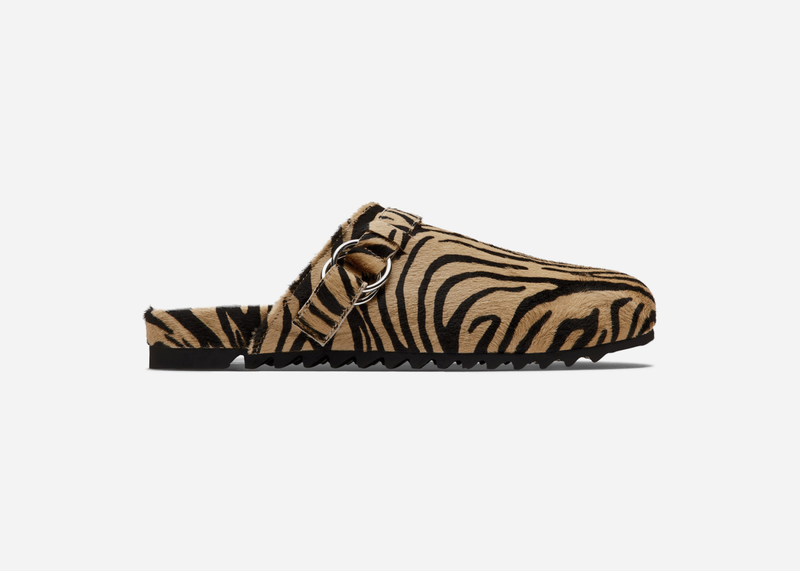 Available now on GREATSbrand.com, investigating further (and maybe even treating yourself to a pair) is the move.